Remember how innovative it once was to pour powder into a bottle of water, give it a few shakes and get lemonade? Well, consider this an early #throwbackthursday, because so-hot-right-now matcha is getting in on that game. 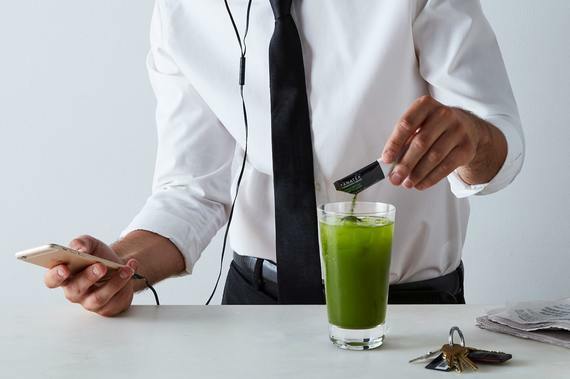 New York-based PANATEA just announced the release of on-the-go packets of its ceremonial grade tea, which dissolve instantly in both hot and cold water, no whisking required. Matcha, meet the masses. 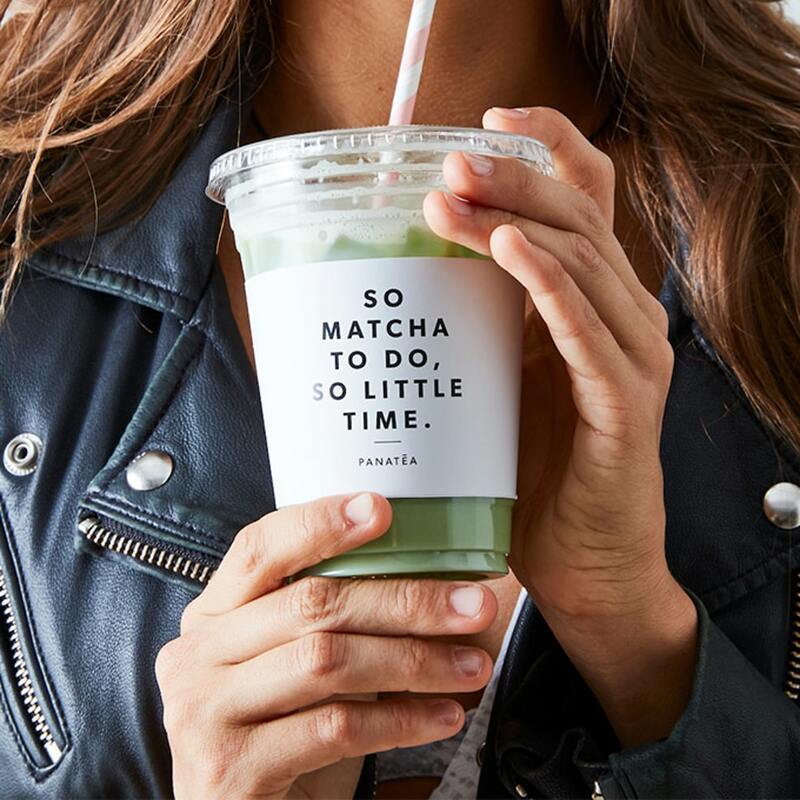 When PANATEA cofounder Jessica Lloyd told us she attributes matcha's spotlight moment to the relatable ways it's being presented in cafés and recipes, she clearly knew what she was talking about. At $20 for 10 packets, this new method is cheaper than fueling your matcha love at a hip tea shop on the daily, and the truly devoted can even get a monthly subscription. The packets will officially release on October 4, but preorder them now and you can get 15 percent off. Future morning buzz, solved.